Online ordering menu for Jasmine Garden. 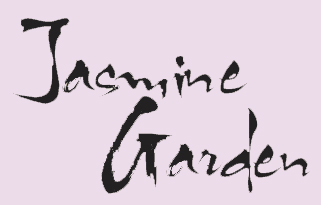 At Jasmine Garden, quality and freshness is our main ingredient! We offer all of your Chinese favorites from General Tso's Chicken to Beef with Broccoli to Kung Pao Shrimp, always made fresh everyday. Bring your co-workers in for lunch or bring the whole family in for dinner -- our spacious restaurant is great for groups! You can find us near the corner of W. 95th St. and Antioch Rd, inside the Cherokee Hills Shopping Center, across street from Great Clips and Jimmy John's. Order online for carryout or delivery!